Big data has grown exponentially over the past few years – and its evolution shows no sign of stagnating. We can apply this data across a variety of different concepts – like creating custom learning models for students or offering more personalised healthcare. But there is still a considerable amount of uncertainty wrapped around both the analysis and the deconstruction of big data. Much of the apprehension behind the use of big data arises from the fact that 80 percent of it is unstructured – think audio, video, and social media. Equally, big data is difficult and cost-heavy to process and analyse, and by large is being generated much faster than we can feasibly keep up with. 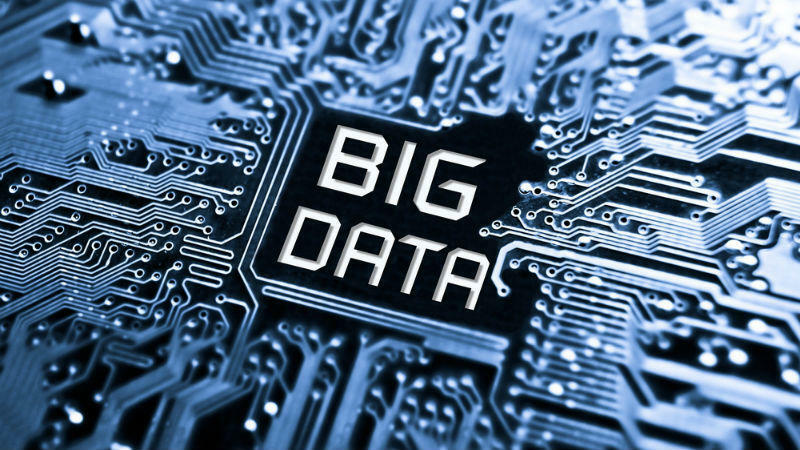 Still – big data is predicted to evolve considerably in the next few years. Many businesses have started planning the implementation of big data into their strategic arsenal. As the technology continues to grow, we can start to envisage its impact on our lives before the dawn of 2021. And he’s right – data science has become one of the rapidly progressing fields, thanks to the crucial role it plays in understanding big data. Exactly – merely collecting and processing big data is insufficient. If business end-users and decision-makers within companies aren’t able to digest data, they will of course struggle to find value in it. Locating relevant data as fast as possible could be facilitated through natural learning processing – a subset of AI which dissects human language for machines to understand. Indeed – for quick data-retrieval to occur, big data needs to be cleansed for quality and relevancy. Back in 2016, an estimated $3.1 trillion was lost in the US as a result of poor data quality. Hence why ‘scrubbing’ through processed data is gaining relevance globally. Such procedures do involve an intense amount of work from data scientists. No wonder then that 60 percent of data scientists stated they spend most of their time cleaning data for quality. Once these processes are able to be automated through the use of AI and machine learning, as mentioned by Jomel, real progress will be made.